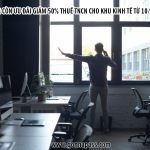 Như vậy, có rủi ro khi công ty con hoàn trả tiền này cho công ty mẹ thì phải chịu thuế nhà thầu không? 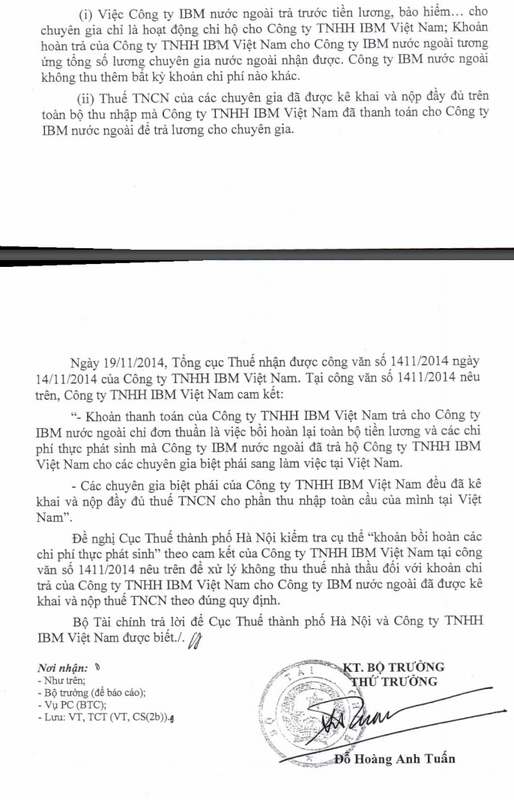 Tuy nhiên, doanh nghiêp cần có thỏa thuận thanh toán hộ (chi hộ) giữa công ty mẹ và công ty con và các giấy tờ khác liên quan chứng minh công ty mẹ không nhận được thu nhập gì từ phía Việt Nam. – In essence, this is only on behalf paid (payment), not related to the production and business activities of the enterprise. Conditions required: On behalf payment agreement (paid) between the holding company and its subsidiary. “first. Foreign business organizations have a permanent establishment in Vietnam or do not have a permanent establishment in Vietnam; Foreign business individuals who are residents of Vietnam or are not residents of Vietnam (hereinafter referred collectively to as foreign contractors or foreign subcontractors) doing business in Vietnam or earning income. arising in Vietnam on the basis of a contract, agreement or commitment between a foreign contractor and a Vietnamese organization or individual or between a foreign contractor and a foreign sub-contractor to perform a part of the work of Contractor contract. “Tax bases are revenue from calculating value added tax and percentage for calculating VAT on turnover. “Tax bases are turnover for CIT calculation and CIT (%) rate calculated on taxable turnover. c) Collection of a third person for insurance activities.